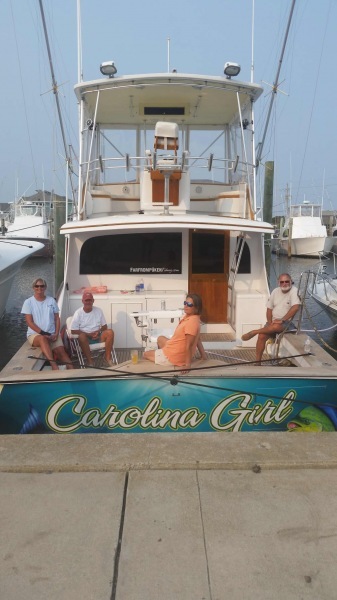 Welcome to Carolina Girl Sportfishing home of year round world class sportfishing. 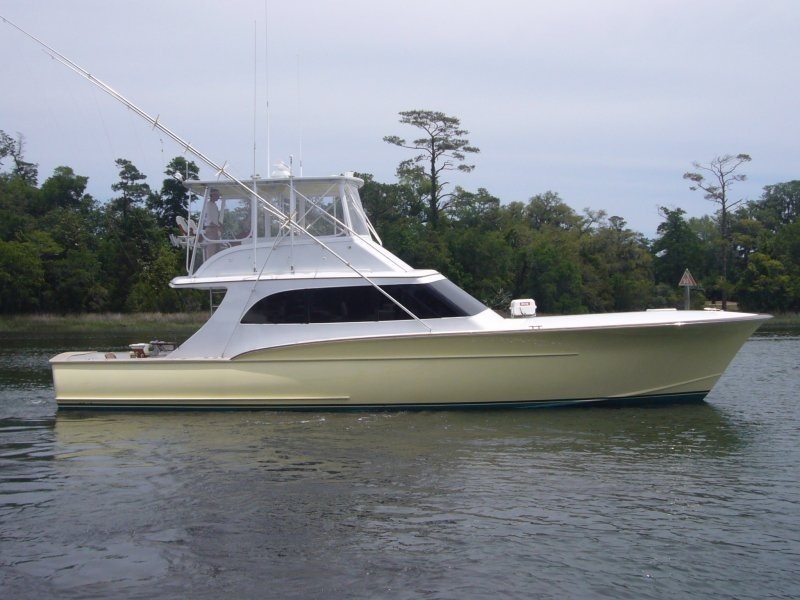 Carolina Girl is a 53' Jarrett Bay custom Carolina Sportfish built in Morehead, NC. She is the finest of sportfish vessels equipped with heat, A/C, generator, leather seating and beautiful woodwork throughout. Is in top notch condition and provides a fast cruise to the fishing grounds in style and comfort. Carolina Girl is equipped with top of the line tackle, Shimano, and Penn from light tackle to 130's. Capt Jessie Anderson is USCG licensed and has years of experience and recently was seen on National Geographics Wicked Tuna. She has been fishing out of Hatteras for years and knows where and how to get the fish you desire.